We have been using the same product range since opening in 2008, however, after long deliberation and research we have decided to launch two new product ranges in the salon — Sebastian and System Professional. We are very excited about these two ranges and think they will complement our salon very well. We’d love for you to come in and give them a go (watch this space for some testimonials from our clients). The people at Sebastian believe that our individualities are far too colourful to lock into one look. That’s why we never stand still, but always think ahead. Feel forward, look further. Stir up the norm and rise above the norm. For unlimited reinvention in hair and styling – or un-vention as we like to call it. Sebastian. What’s next? 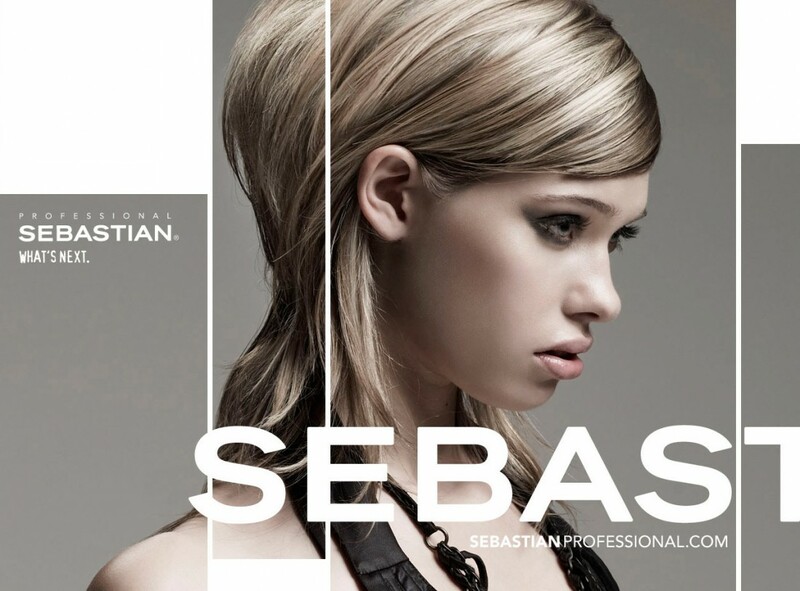 Sebastian is redefining the limits of earless hair fashion, with versatile, groundbreaking products that revive the industry and style the now. With innovation products, we can create superior styles and transform hair day to night – professional to provocative, whenever you want. And don’t be afraid to mix it up. Combining products for the most unique effects: gels and oils, creams and clays – there’s no limit to what we can create. Enter the world of personalised hair alchemy – a salon revolution – the new service from System Professional (SP) by Wella Professionals. SP’s cutting-edge hair care technology placed in your expert hairdresser’s hands. 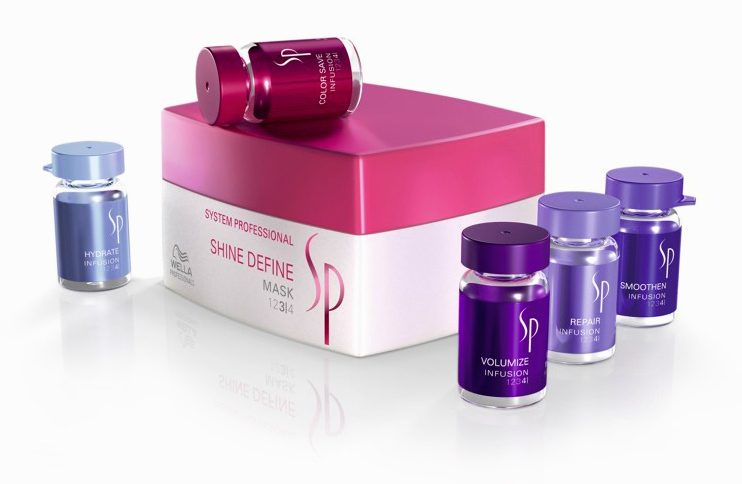 SP personalised hair alchemy combines SP’s cutting-edge hair care science and your hairdressers profound beauty expertise to craft your individual hair perfection.